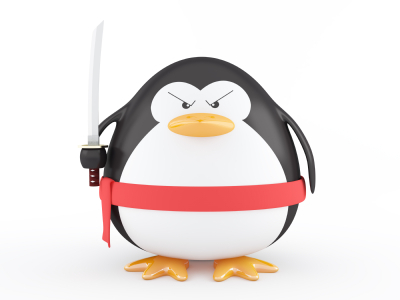 It is said that “Penguin update majorly hit those websites that had more than 60 percent of same anchor text links“. Such Websites lost their keyword rankings as well as traffic in Google. Contrary, websites that had variations in the anchor text were largely unaffected from penguin update. I cannot say that this finding are 100 percent right but atleast from ma personal experience and from my peers, i would say that yes to some extend your website may get affected if you have links with same anchor text. After sequential updates from Google in last week it has become quite important for SEO specialist to strictly follow Google’s guidelines. It is recommended from now to have variation in anchor text links to avoid any future penalty from Google. Next Post India Third Largest User of Twitter!